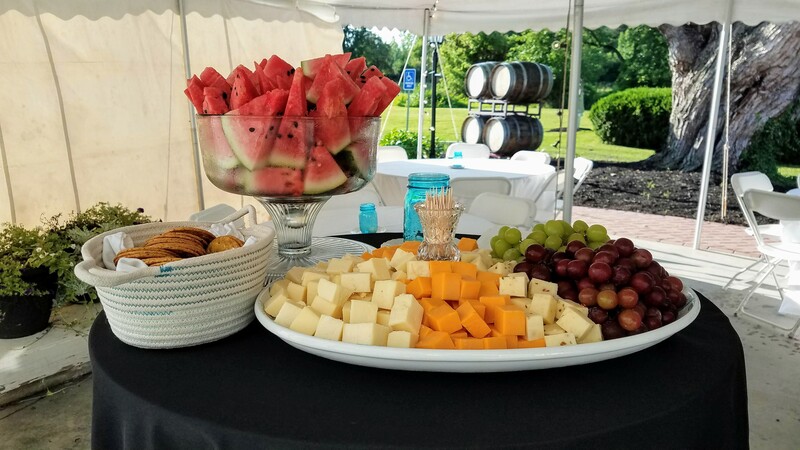 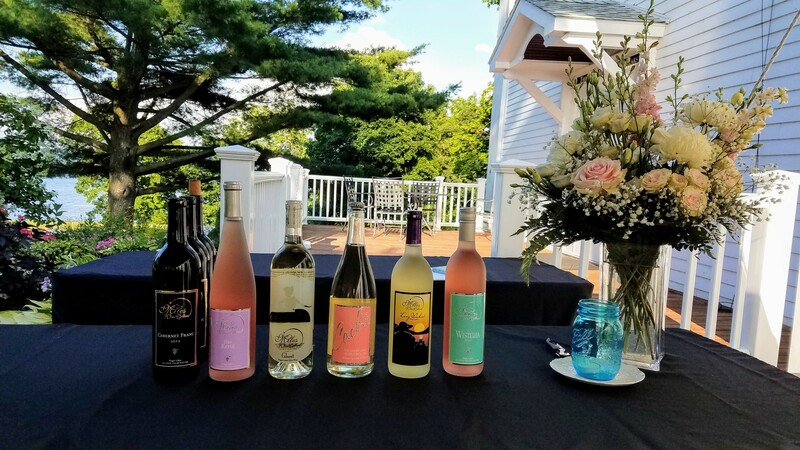 Recently we hosted a rehearsal dinner at Miles Wine Cellars. 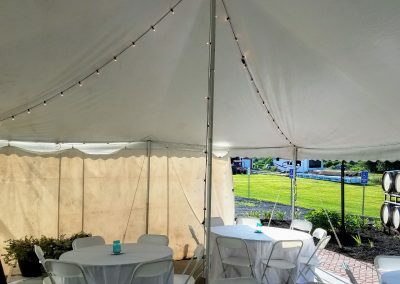 The dinner was set outside under a large tent and we couldn’t have asked for a better day. 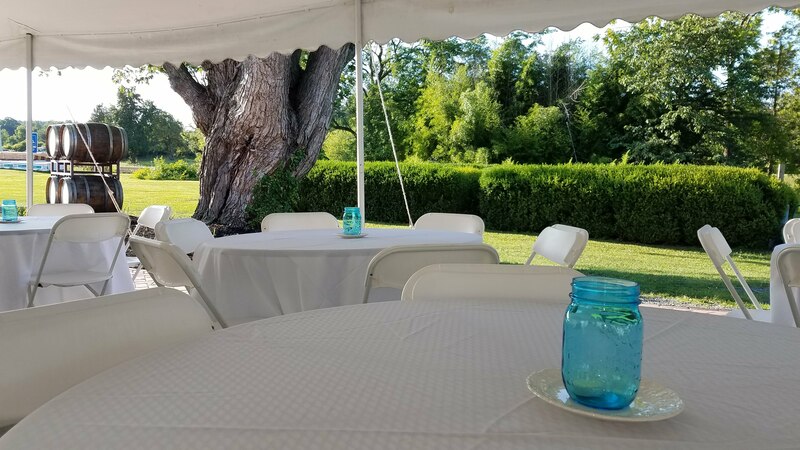 The skies were blue and the grounds were well manicured. 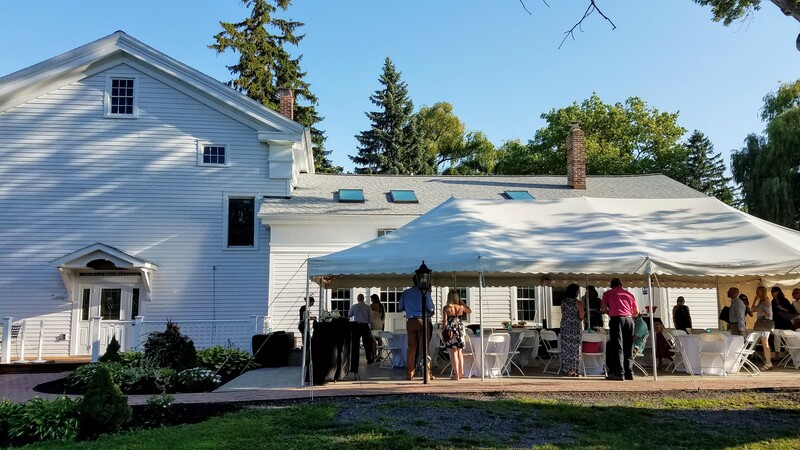 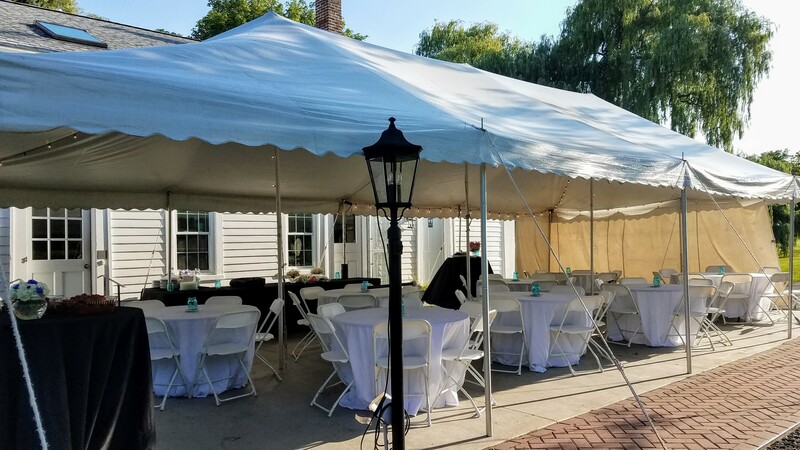 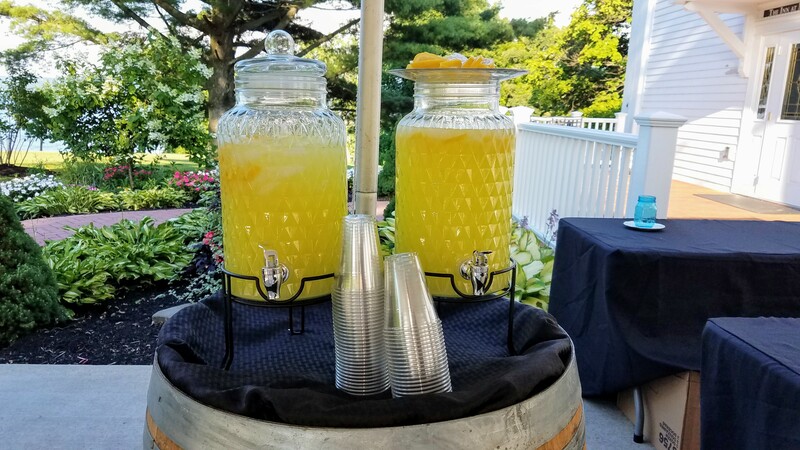 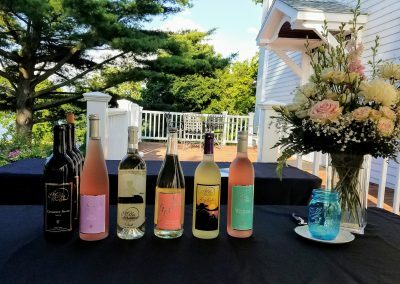 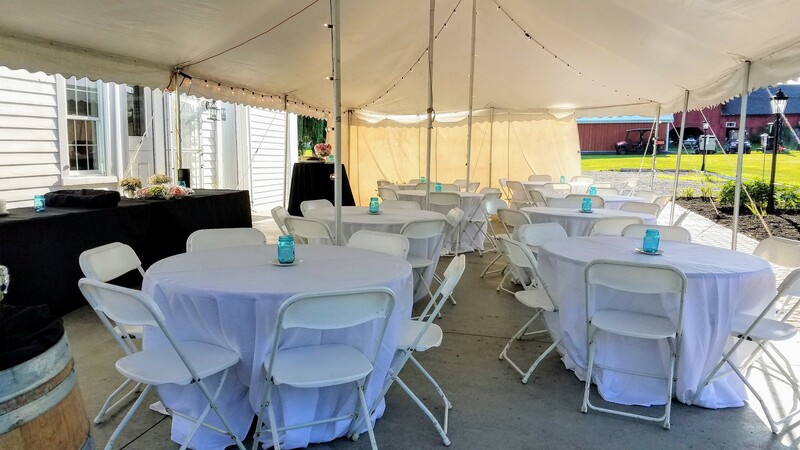 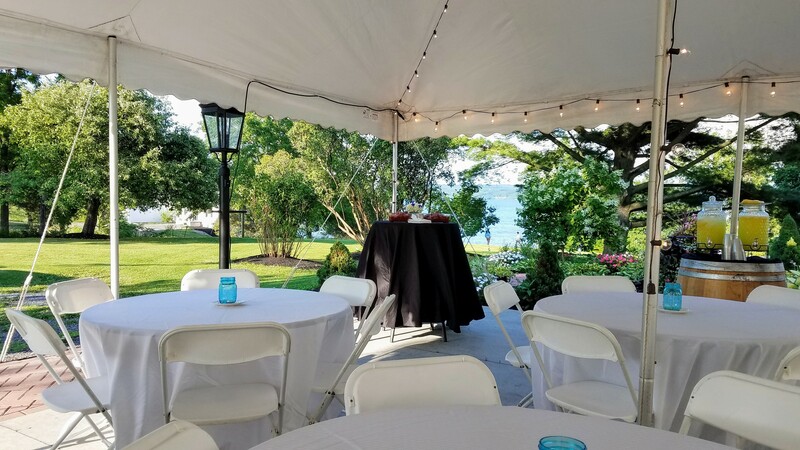 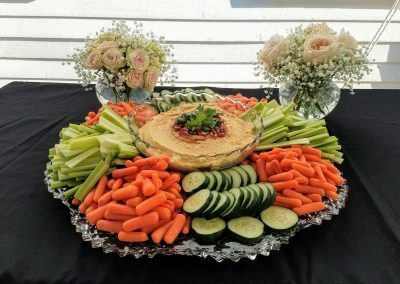 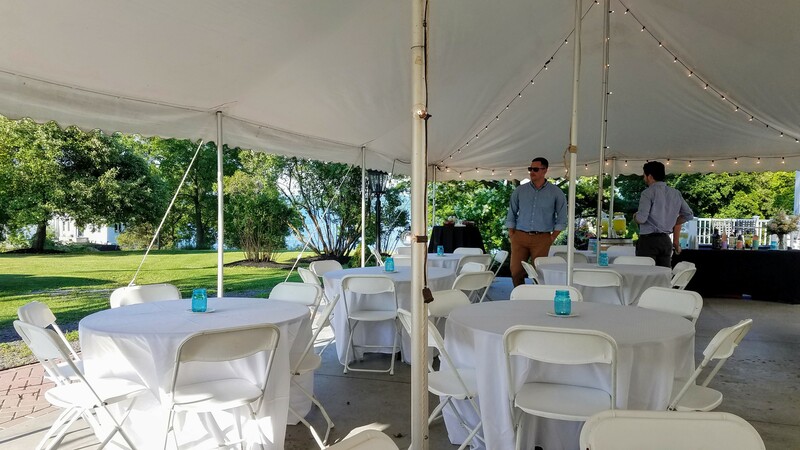 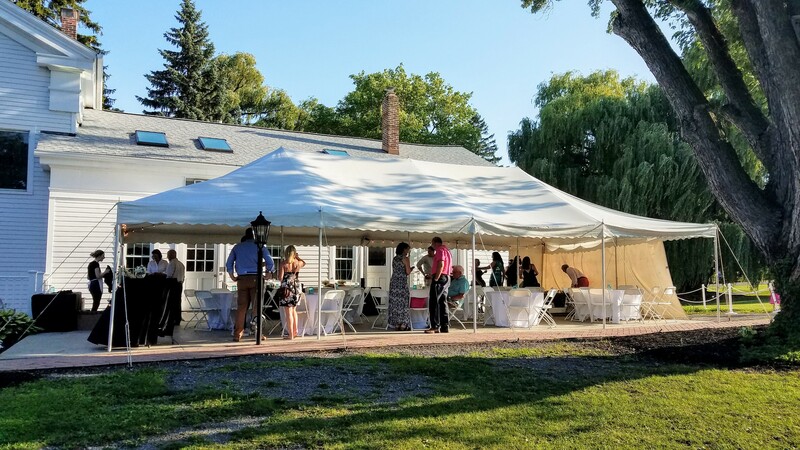 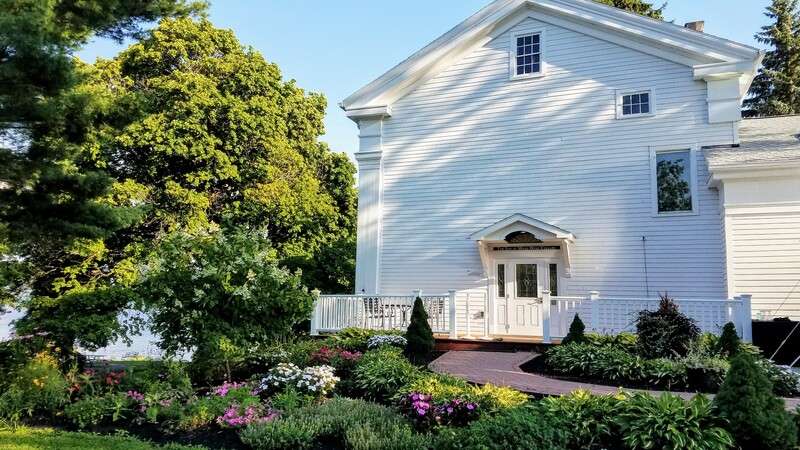 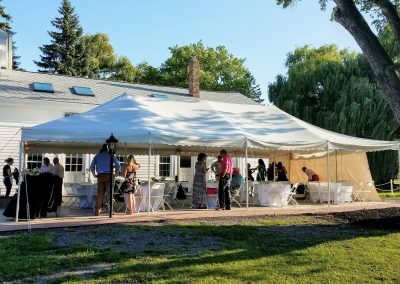 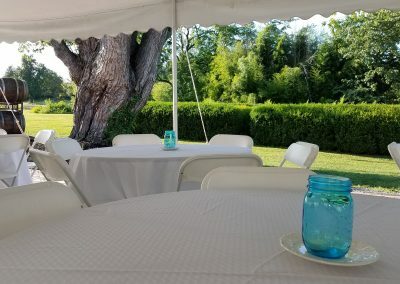 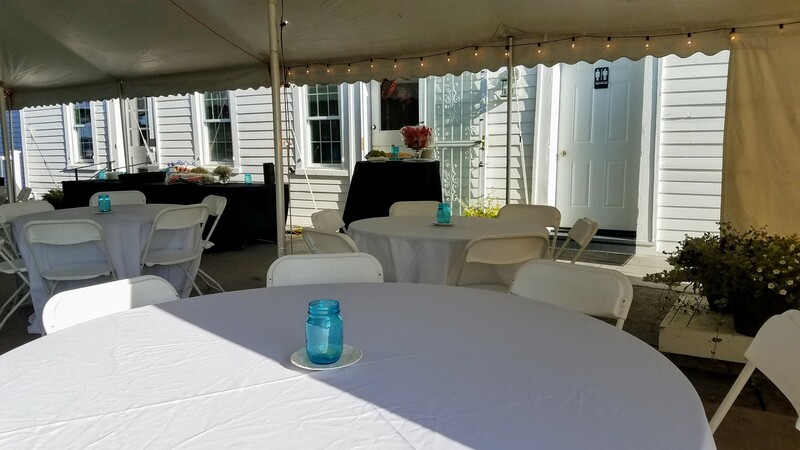 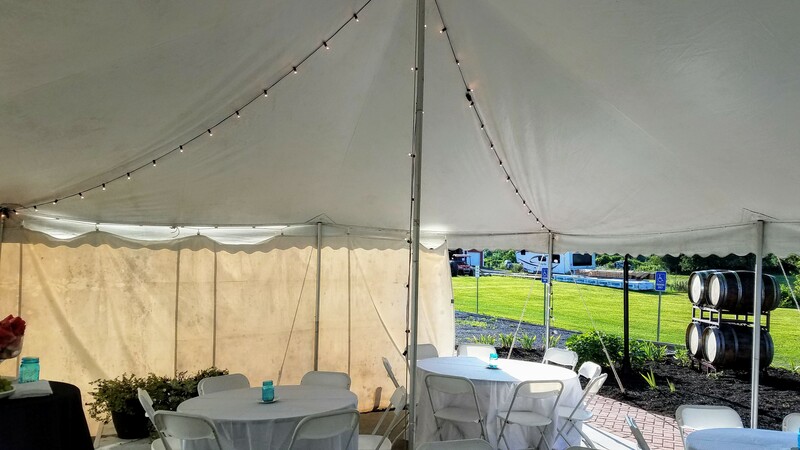 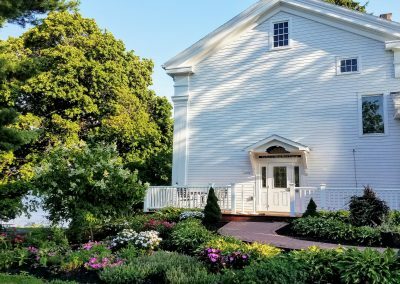 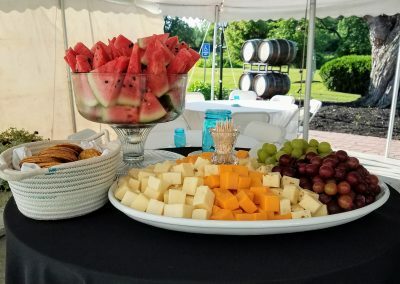 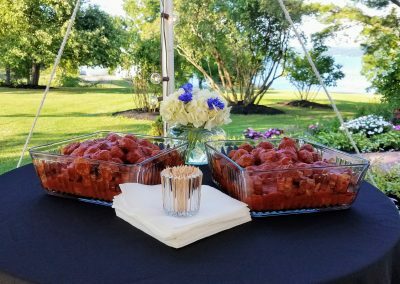 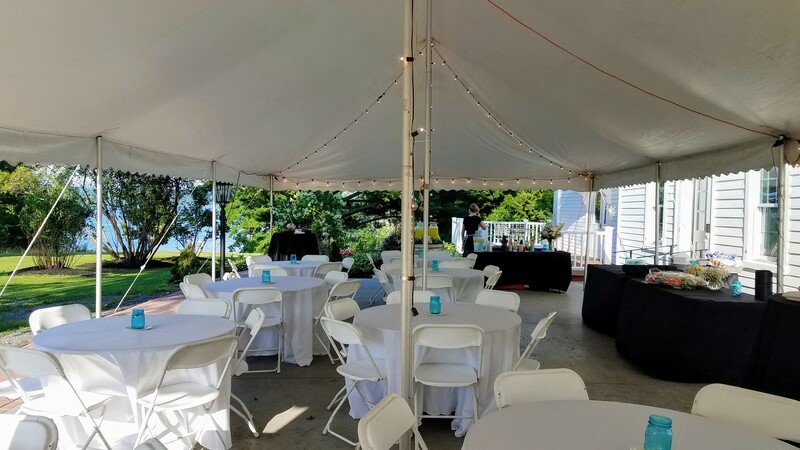 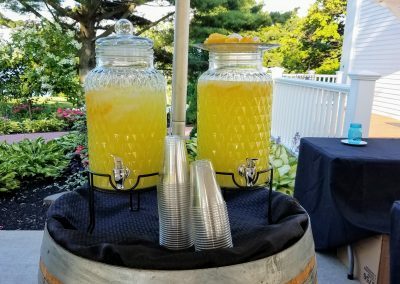 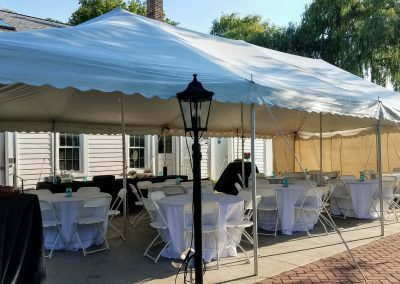 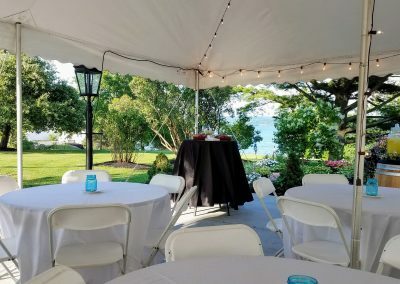 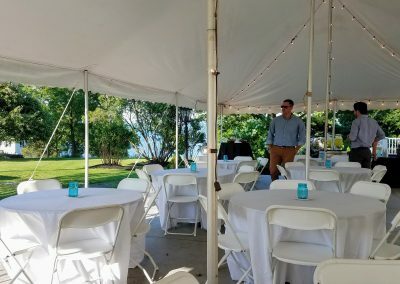 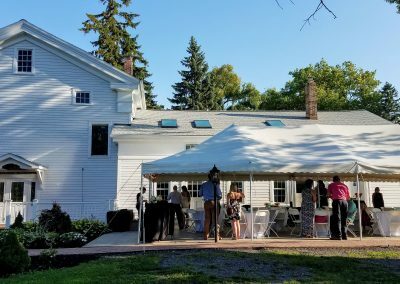 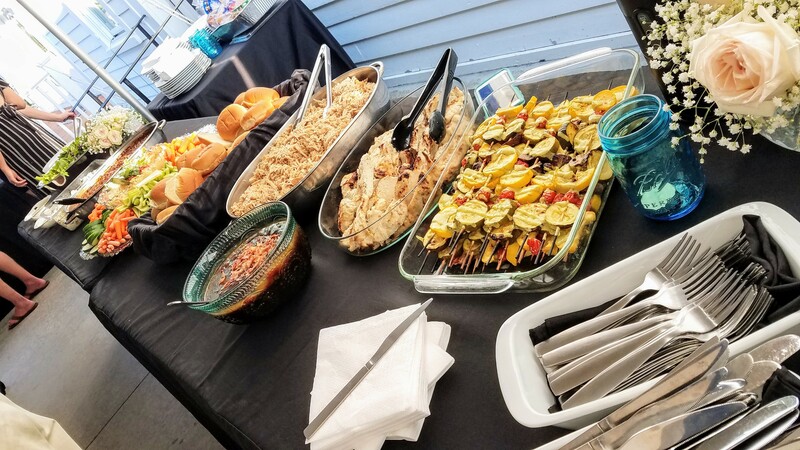 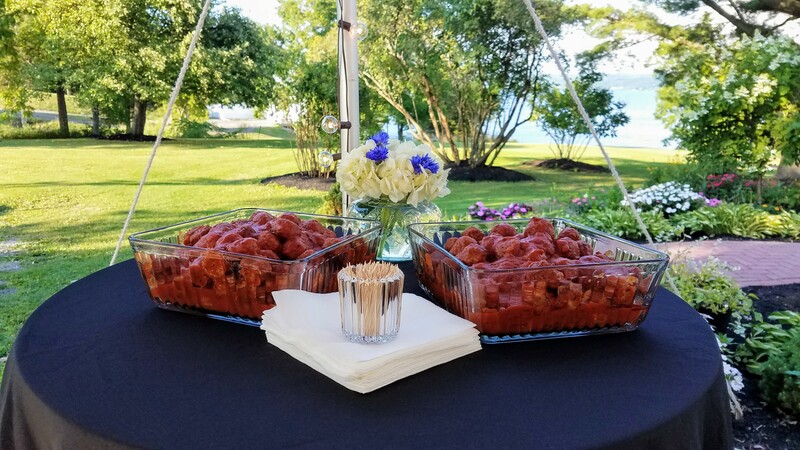 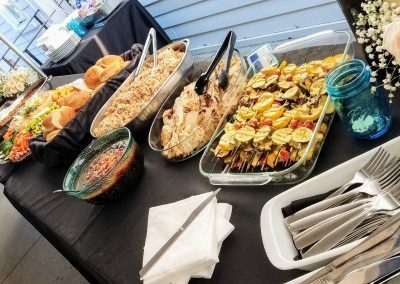 As the guests came in, they strolled the grounds, taking in the spectacular view of Seneca Lake, and enjoyed the sun while waiting for others to arrive. 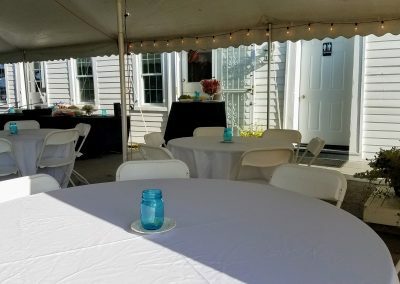 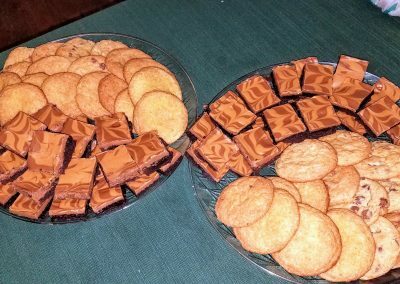 The guests showed no stress, but displayed joy and peacefulness as they had appetizers and sipped on our wine and beer. 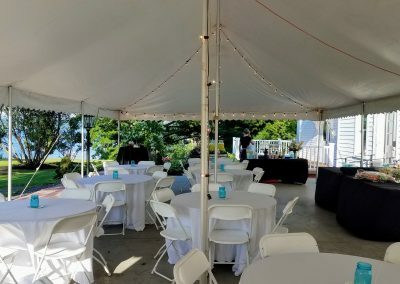 Here are some pics of the event for you to enjoy. 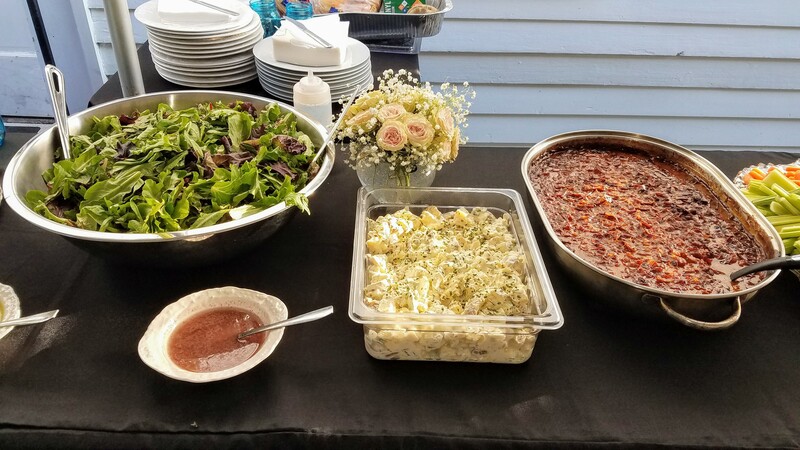 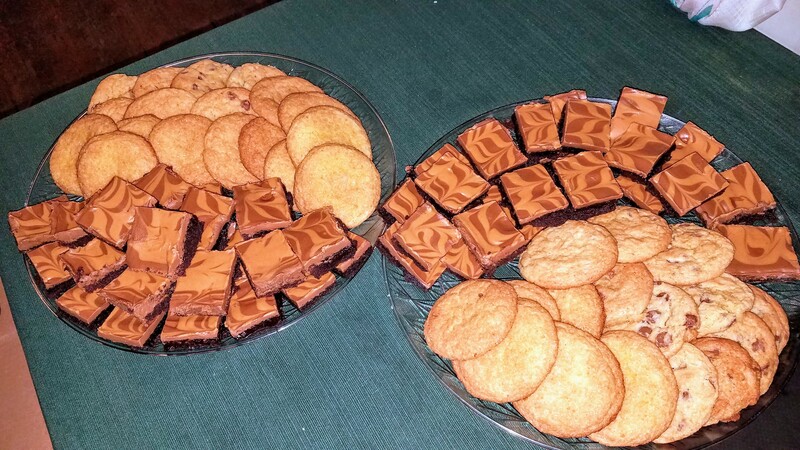 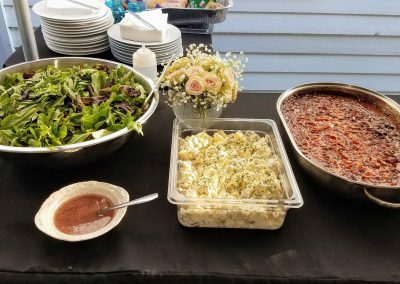 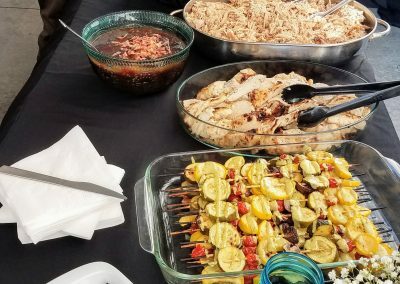 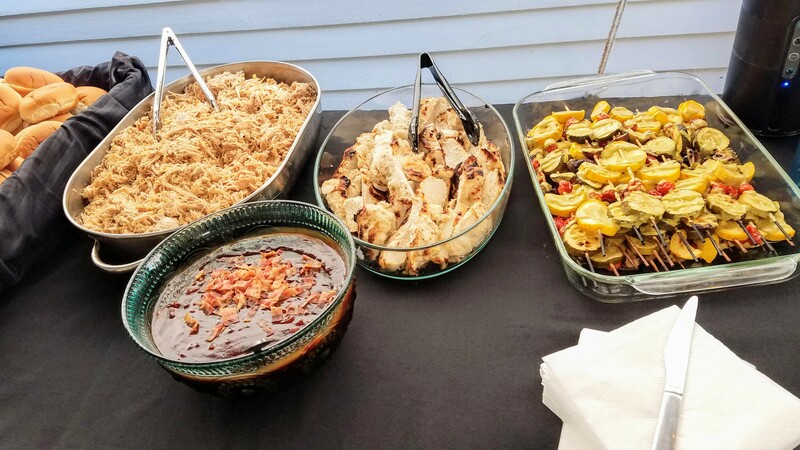 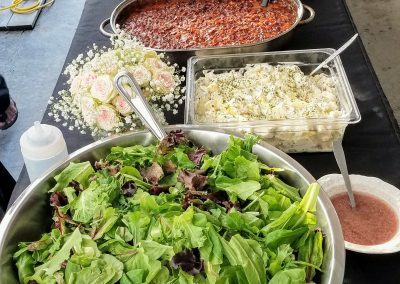 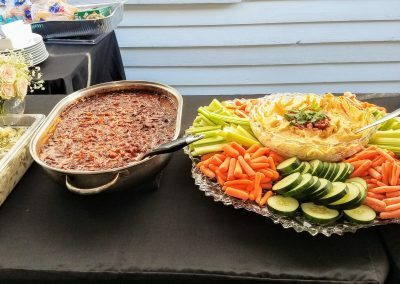 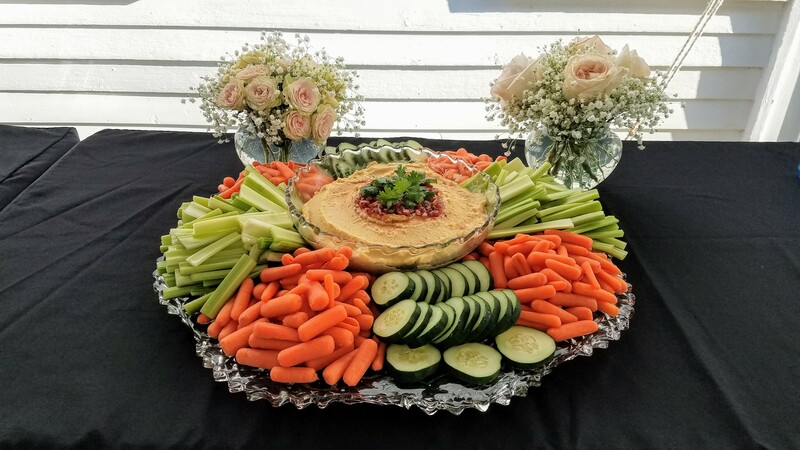 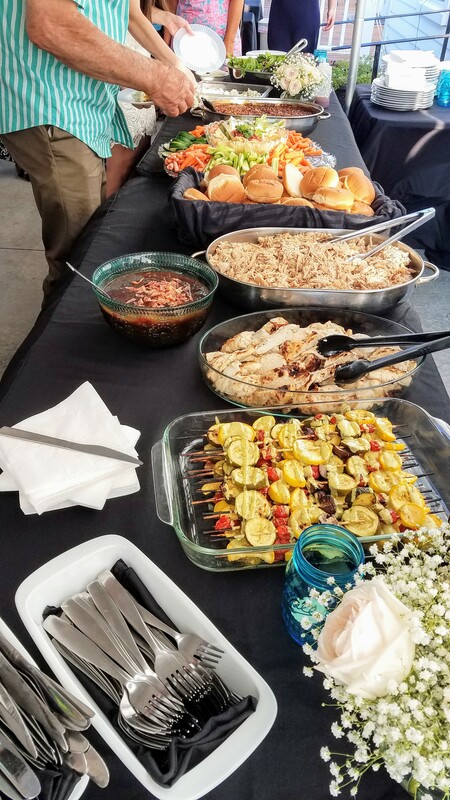 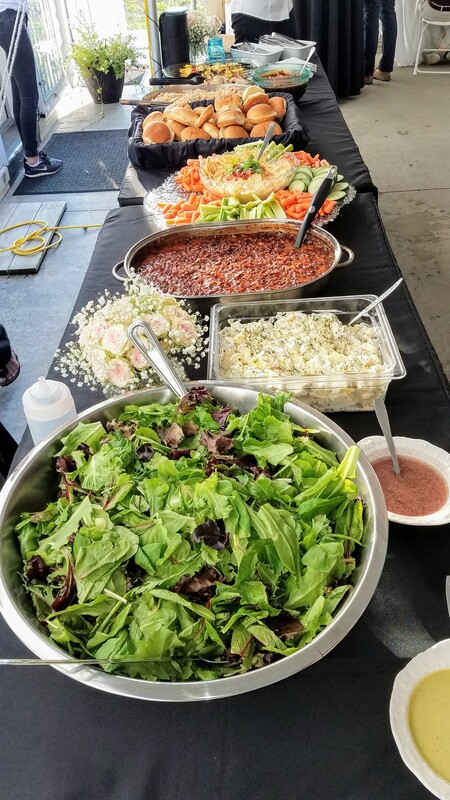 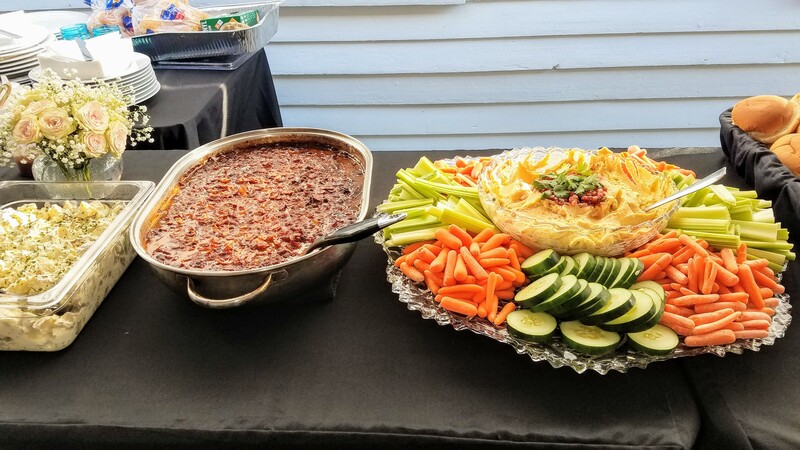 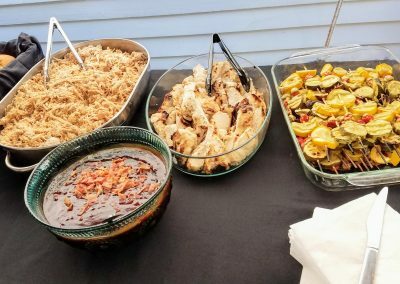 We’d love to host your private parties such as rehearsal dinners or help you celebrate anniversaries and birthdays. 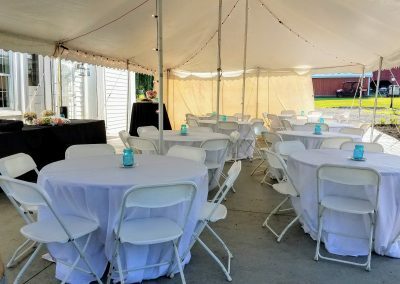 For more info call 607-243-7742 or visit our special events page.